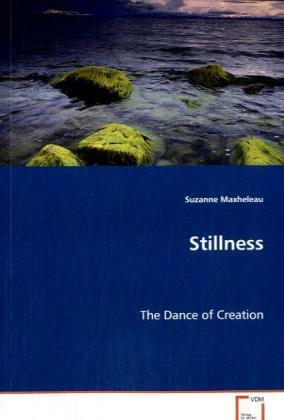 The experience of stillness is one which has beenstudied through meditation and in relation to thedance/movement experience. There seems tobe aclose correspondence between stillness and thecreative or art making process and thus, I postulatethat stillness is an inherent part of the creativeprocess. Following a heuristic line of inquiry (onewhich gives credence to intuitive knowledge), Isought to discover the nature of stillness and as itrelates to the creative process through my ownexperiences. In this piece I share my journeythrough the various stages and realizations whichhave led me to learn how to further enhance theexperience of stillness, to listen to and trusttacit knowledge, and to use art making for itspotential to quiet the discursive mind.This study was originally intended for thetherapeutic community but is accessible enough to bepicked up by anyone interested in personal growth.